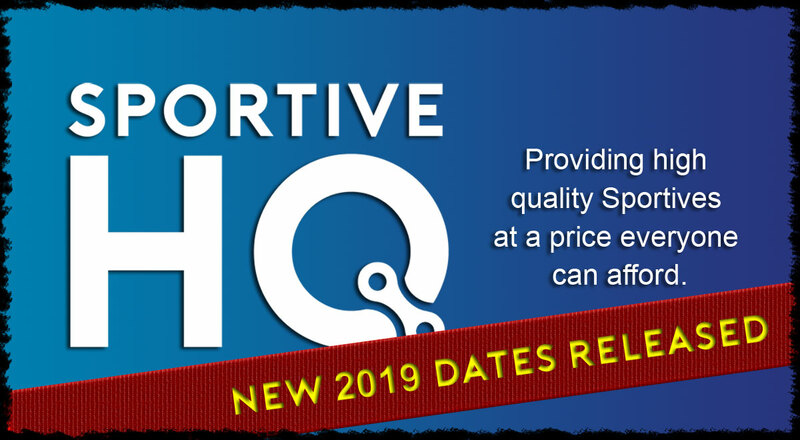 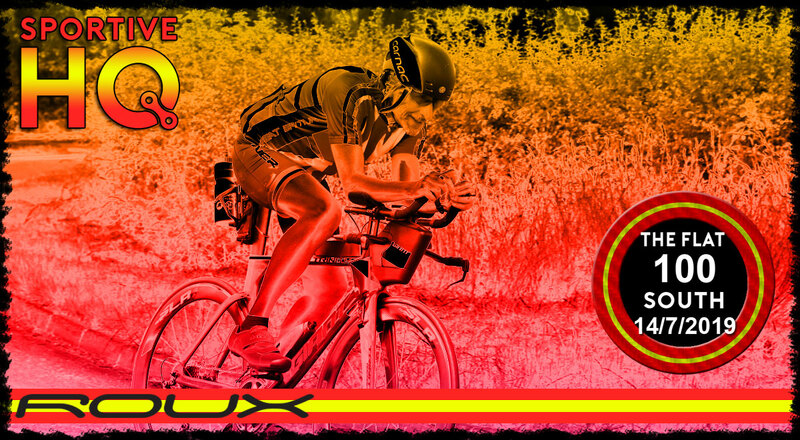 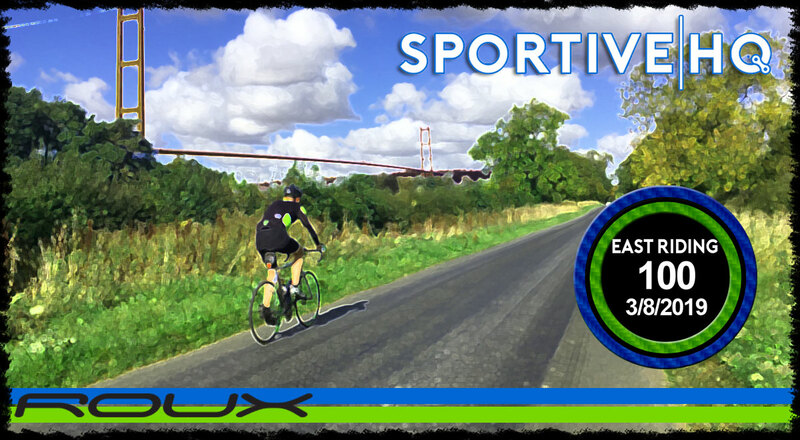 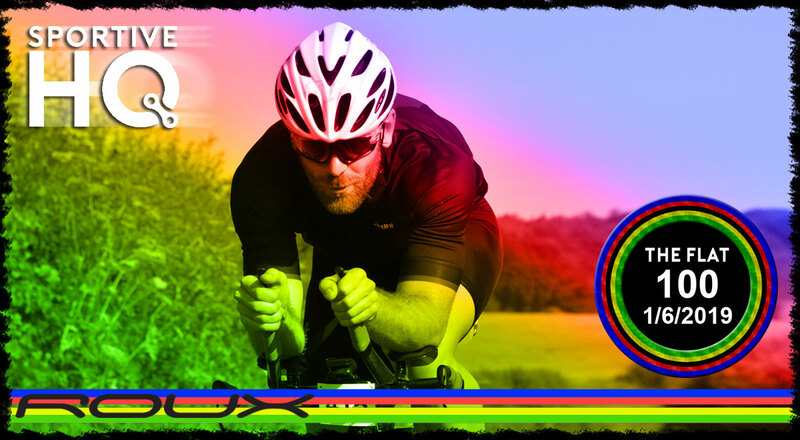 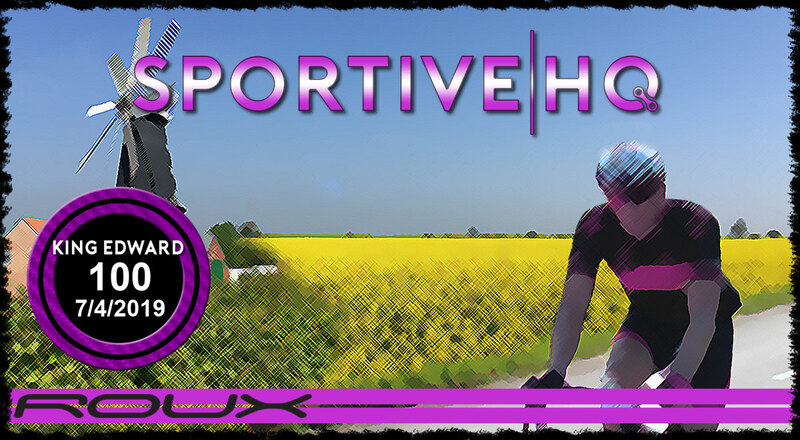 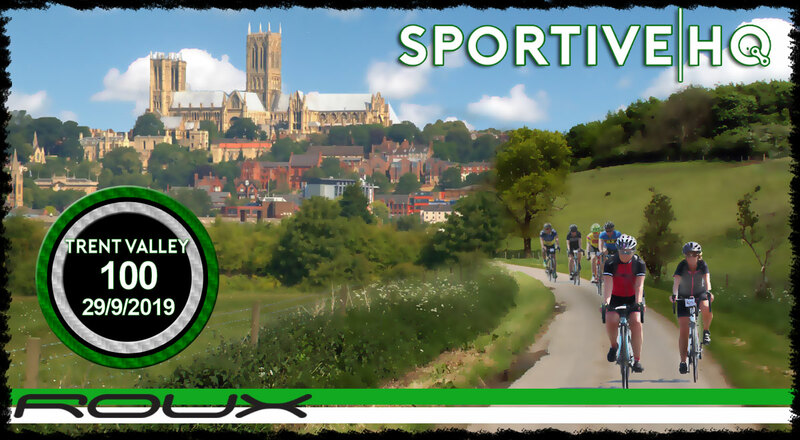 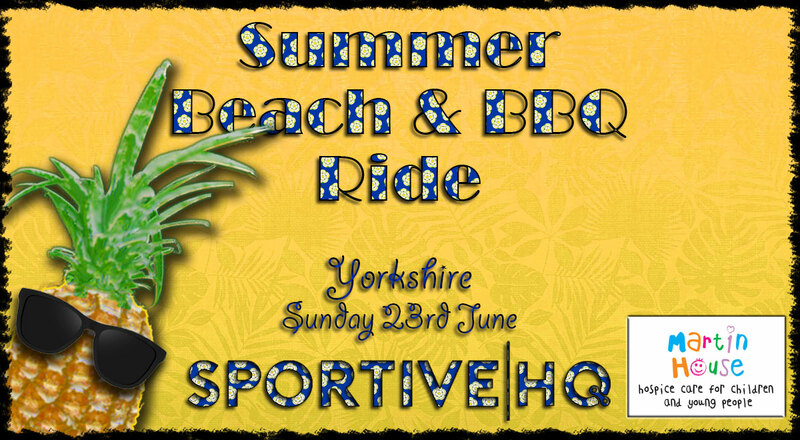 Join Sportive HQ on our journey to better cycle events. 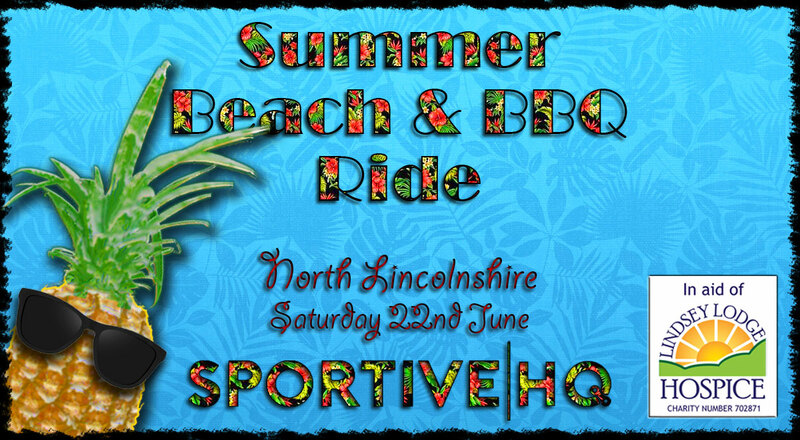 Great events spanning Lincolnshire, Nottinghamshire, Cambridgeshire and South Yorkshire. 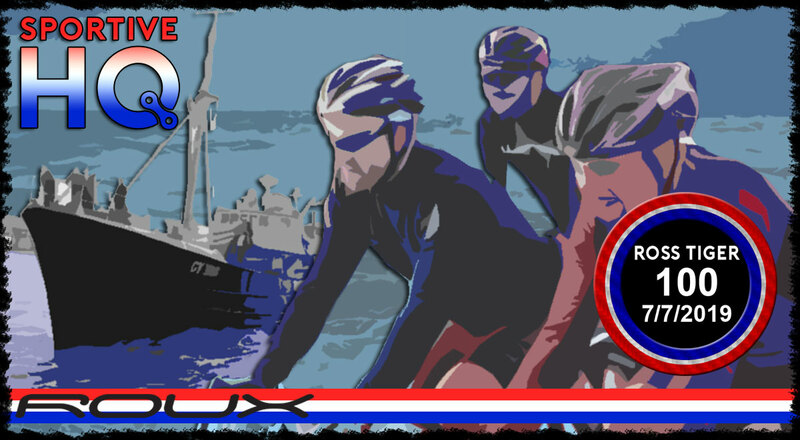 Multiple routes and amazing feed stops.